As a competition BBQ team, Fergolicious BBQ knows what it takes to create excellent tasting food. 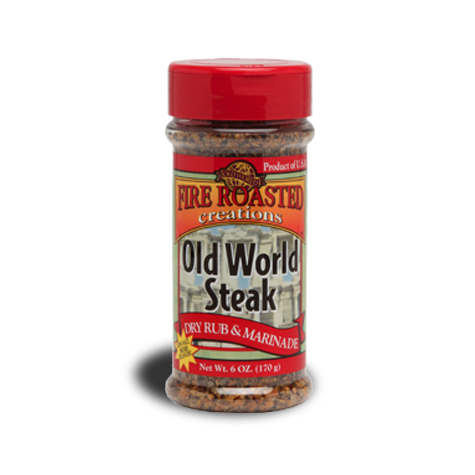 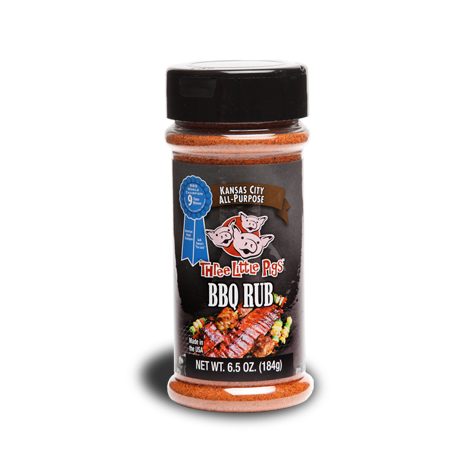 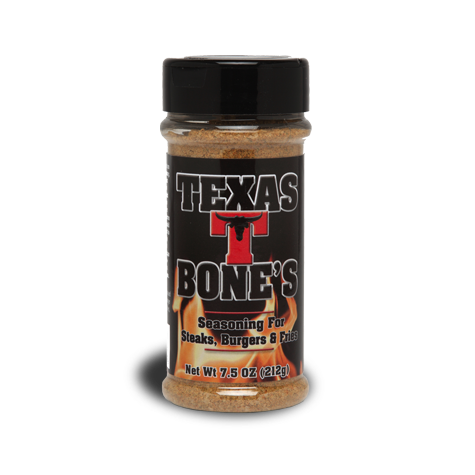 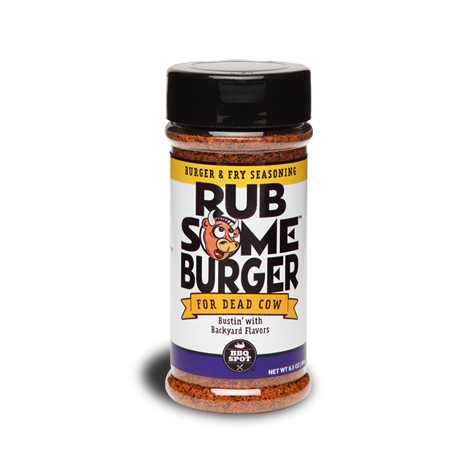 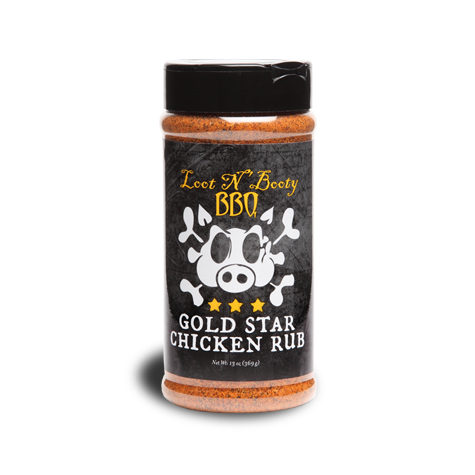 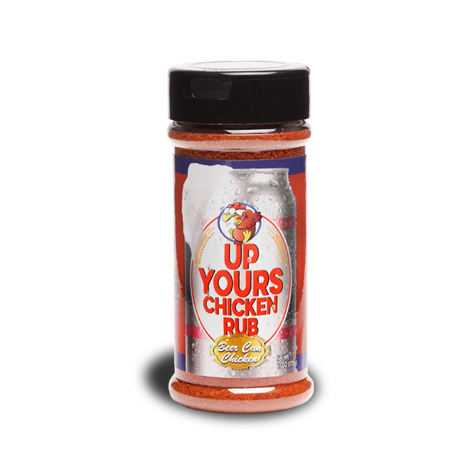 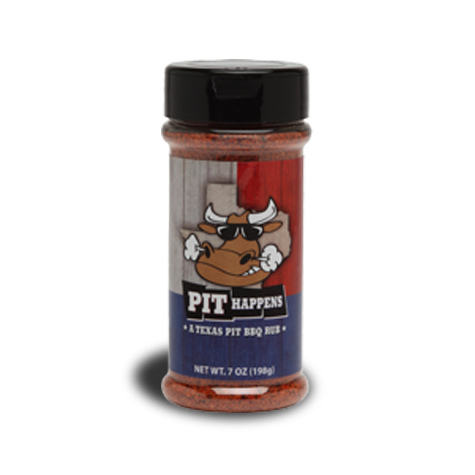 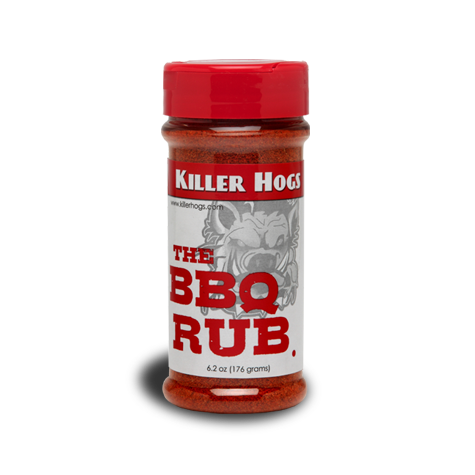 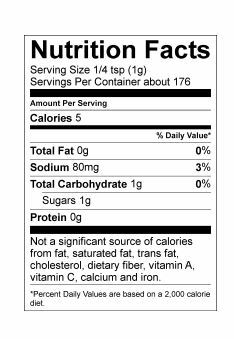 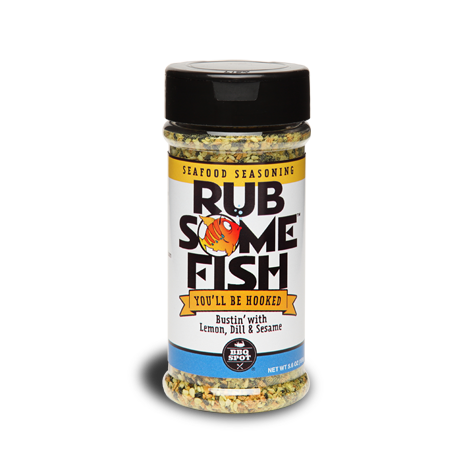 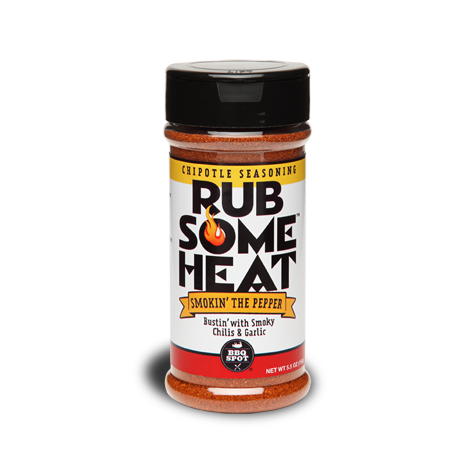 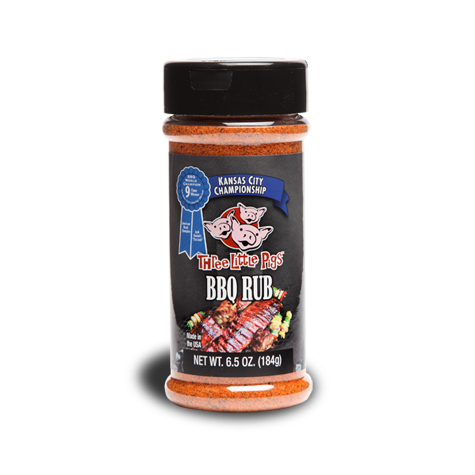 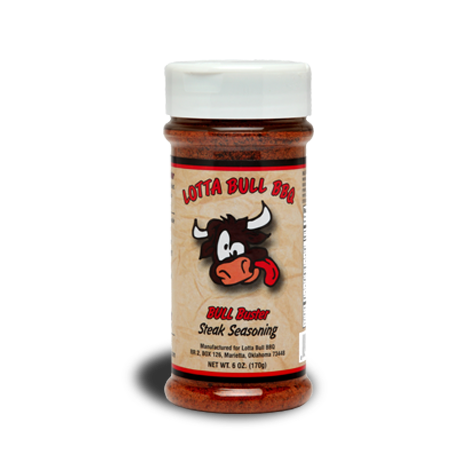 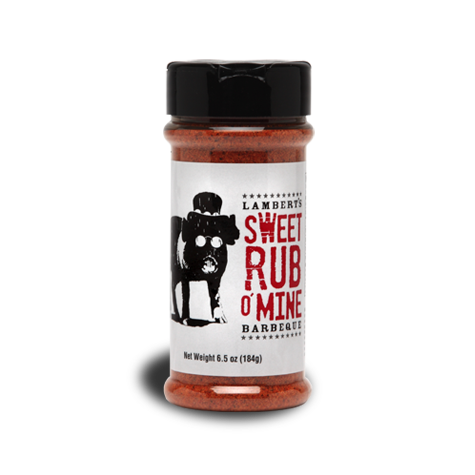 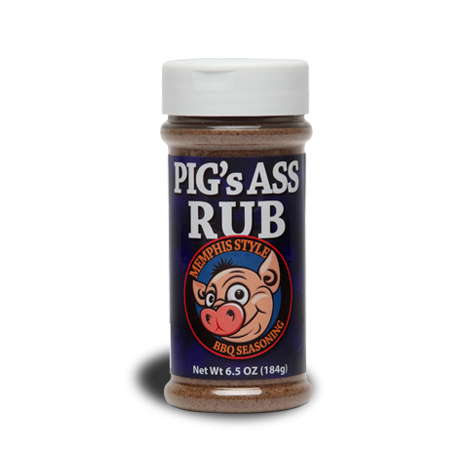 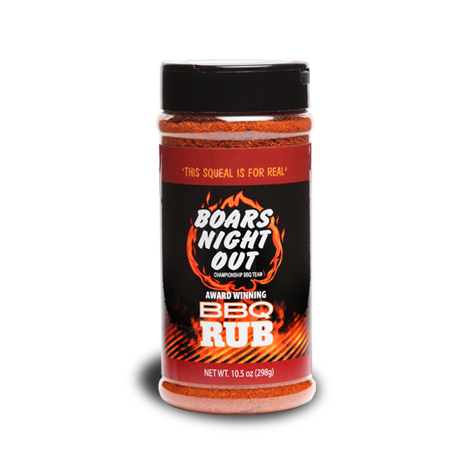 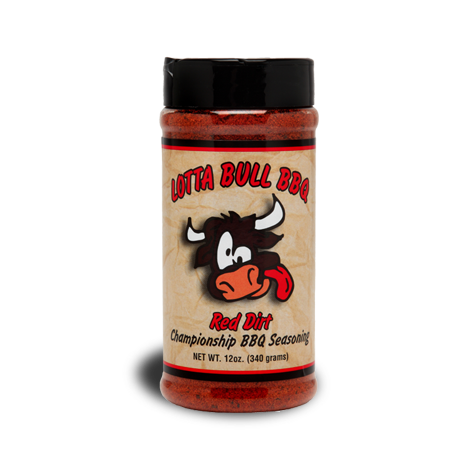 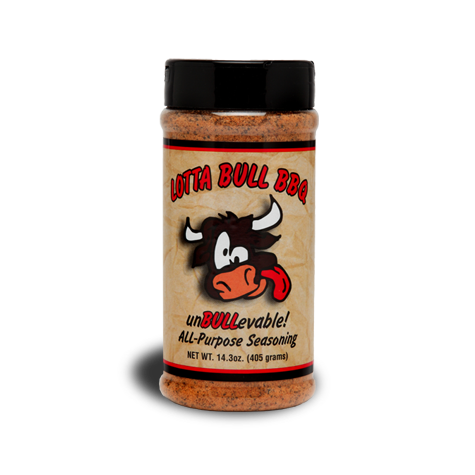 Savor the flavors of true Kansas City BBQ by adding a little sweet sweet Luv to your pork, chicken, or seafood. Fergolicious Sweet Sweet Luv Rub – it’s not just delicious, it’s Fergolicious.